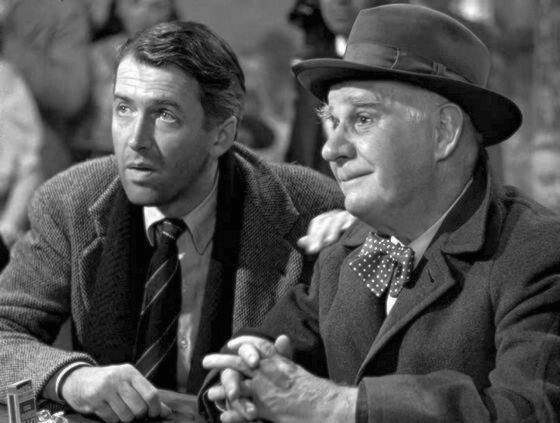 February 2, 1947 – Frank Capra, the director of “It’s a Wonderful Life” is the guest in this episode. 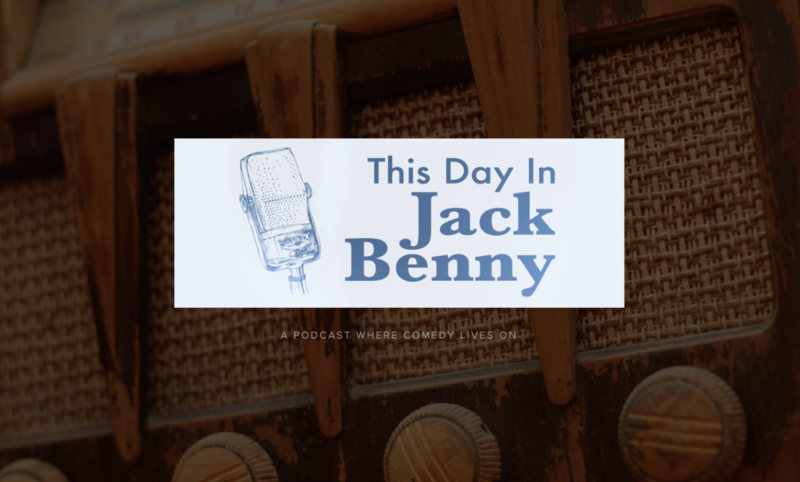 Jack Benny thinks the movie’s premise is silly until he meets his own angel that shows him where the Mary, Dennis, Don and Phil would be if Jack had never been born. Plus references to “The Song of the South” Disney’s controversial movie, “The Bride and Groom Program” where real couples tell their love story, “The Fred Allen Program” and two men in the news who both claim to be the governor of Georgia.